We are proud to be a sponsor of and have one of our homes featured in this year’s Boulder Green Home Tour, hosted by the Colorado Green Building Guild. The tour showcases four of Boulder’s greenest homes, a tiny house, a solar coffee truck, a multi-family community, a light commercial project and Nyland Co-housing community. The tour is donating 10% of its proceeds to Flatirons Habitat for Humanity so grab your tickets, and come get an inside look at these fantastic projects. 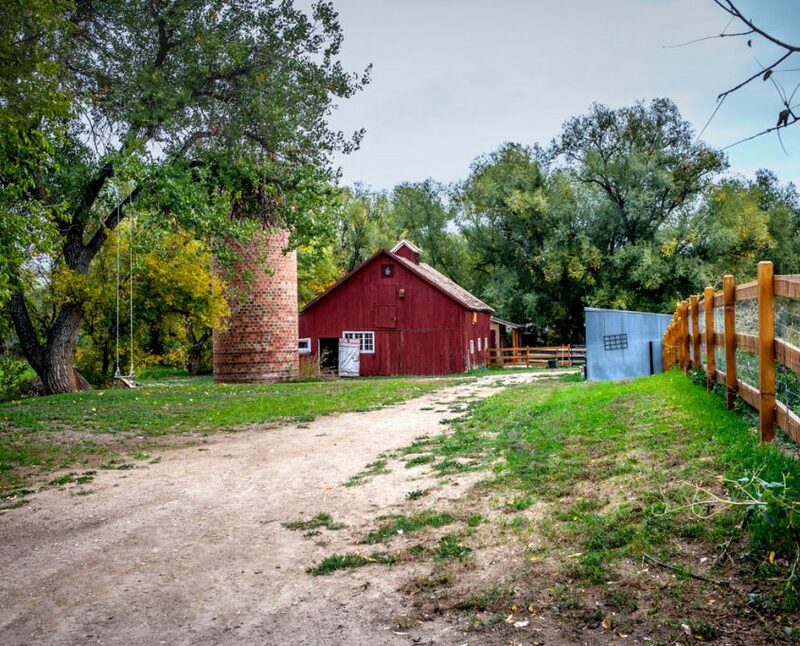 Our home on the tour, The Boulder Farmette, is a spectacular modern farmhouse just 2-1/2 miles from downtown Boulder. 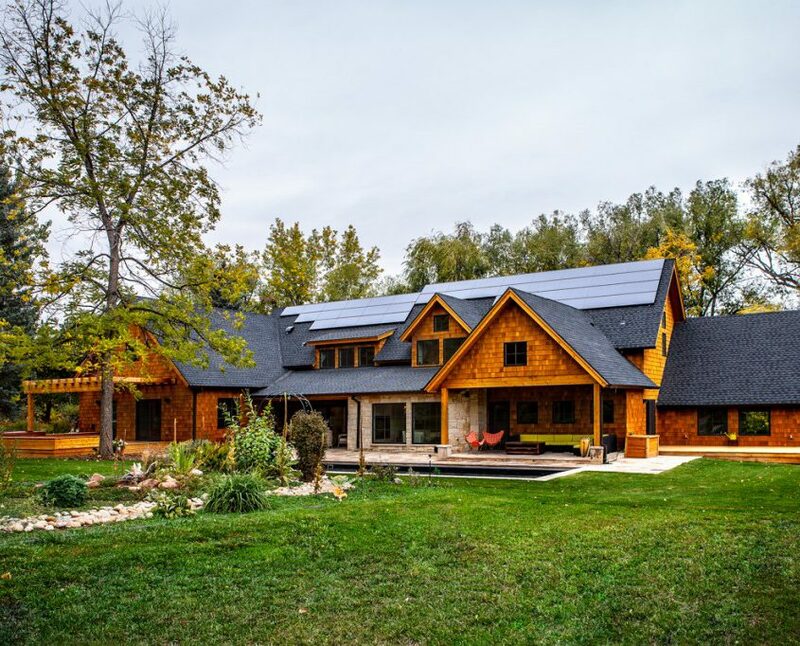 The farmhouse’s solar passive design offers south facing windows for solar gain in the winter months and overhangs for protection in the summer months. The Farmette was built with an “all SIP” high performance insulated constructed thermal shell with R-42 6-1/2” polyurethane closed cell foam OSB. The home received the best Natural Air Infiltration Rating in Colorado, achieving .02 NACH and boasts a 23 HERs. Home was built on an existing farm, maintained historical garden, trees, and natural landscaping.